Avoid the “end of summer blues” and plan a vacation this fall – we have some exciting celebrations in store for you at Breathless Resorts & Spas! We have days full of delicious food and exciting entertainment for our guests to enjoy. Take a look at what we have in store for you! Are you ready for some football?! Every Monday night, we’ll be having American-style tailgate parties with plenty of food and fun – but it all begins with a huge tailgate kick-off party on Thursday, September 4th. This party, in honor of the first game of the NFL season, will be celebrated with a big party on the beach including tailgate food and drink favorites! Football activities may even be held during the day. ¡Viva la Mexico! This is a great day to be in the Dominican Republic! Celebrate the colorful Mexican heritage with a giant fiesta all-day and night with games, activities, food, drinks and more. 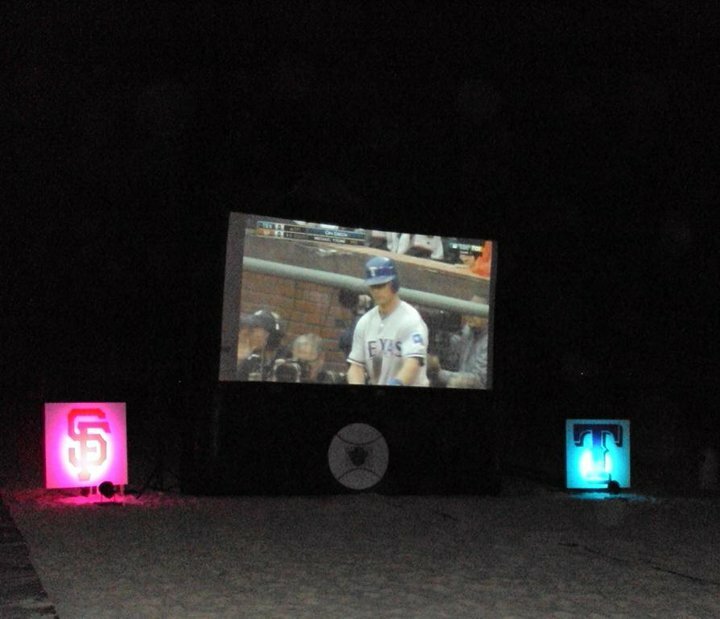 Join us during the MLB Playoffs & the World Series games throughout October and you’ll get to watch the games on the beach (weather-permitting) with an array of snacks, beer and treats! Baseball-themed games and activities may be held as well! Our Canadian guests will get to enjoy a celebration all-day long! Join us for a celebration full of special programs and, most importantly, a traditional Thanksgiving feast and special menus in our restaurants. BOO – Spooky antics will be held all day long for this traditional holiday! 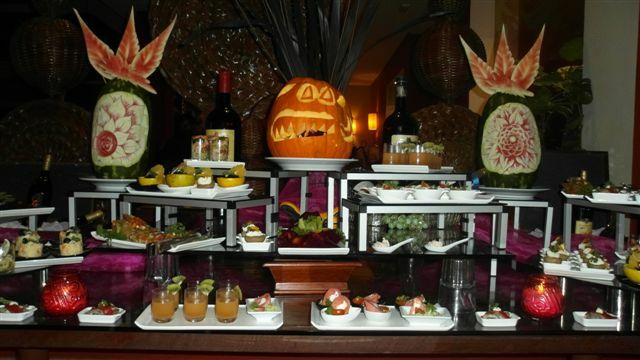 Guests will enjoy games throughout the day and a special Halloween ball at night with entertainment, food and fun. We encourage everyone to bring their costumes for this festive bash! November 20th marks the beginning of the Mexican Revolution and as night falls the party begins! Enjoy dancing, drinking and lots of celebration! 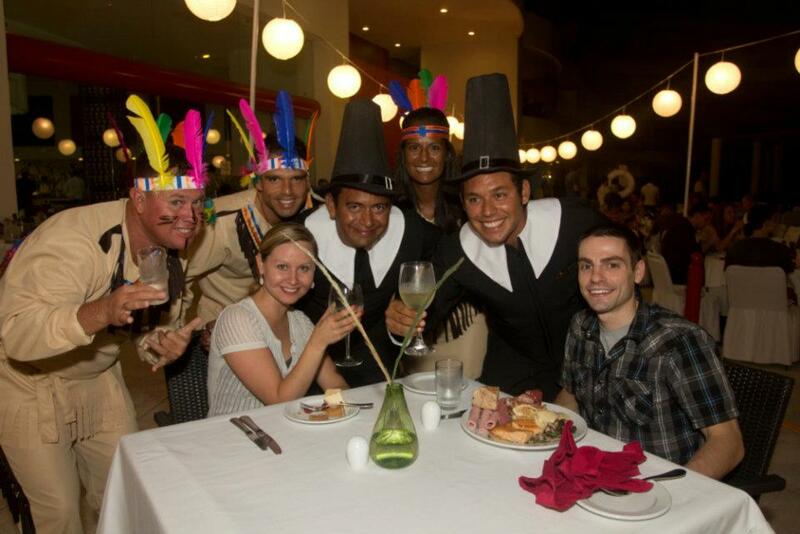 Come to Breathless Resorts & Spas for your Thanksgiving this year! The day will begin with the telecast of the Macy’s Thanksgiving Day parade. Guests will play football on the beach or watch it on the TV into the night – we’ll have a massive traditional Thanksgiving feast waiting for you with pumpkin pie, cranberry sauce, multiple side dishes, and of course turkey! 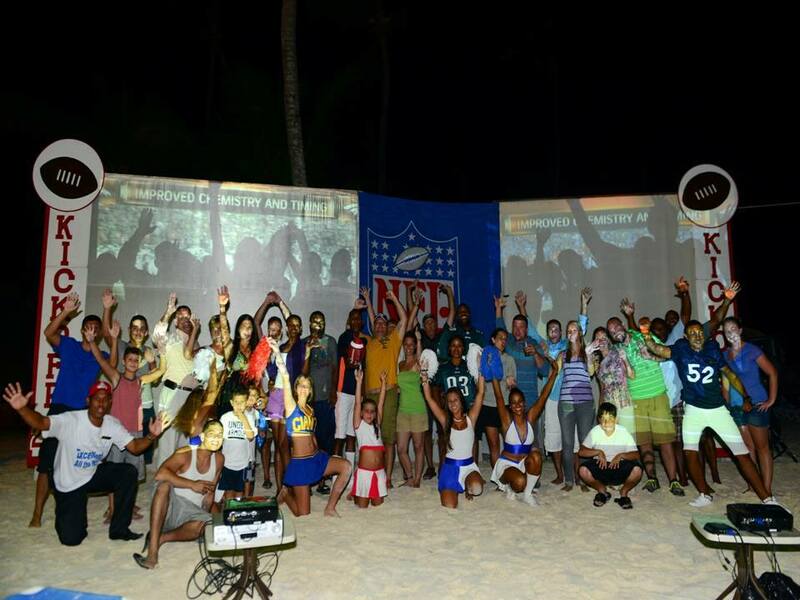 This entry was tagged Dominican Republic, event, football, holiday, nfl, party, thanksgiving. Bookmark the permalink.